You no longer need to limit yourself to the paltry 26 letters of the alphabet. Exclusively on the new Format, add emojis to your portfolio on everything from blog posts and captions, to Gallery and Collection titles. 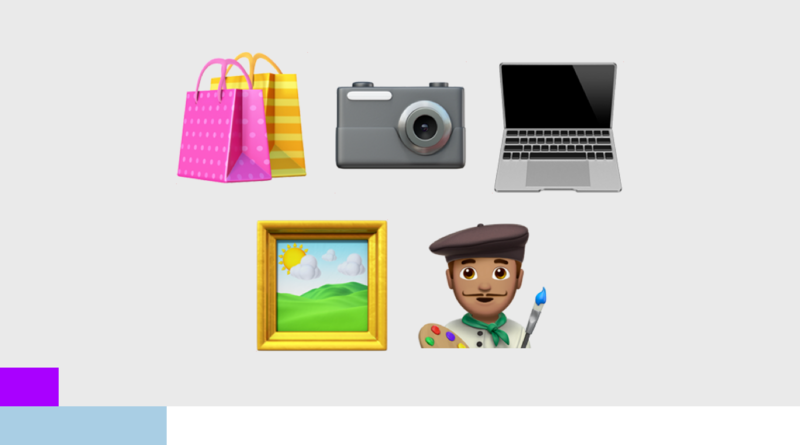 Try emojis on your portfolio now. 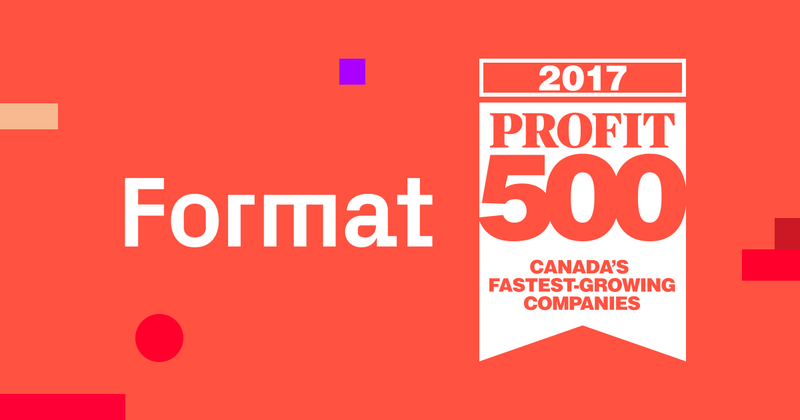 Format has been listed as #24 on the 2017 PROFIT 500, a ranking of Canada’s fastest-growing companies released today. The list is compiled annually by PROFIT and Canadian Business magazine, and ranks businesses by their percentage sales growth over the last five years. Are you rearranging a Gallery and need to move a group of images? Are you trying to delete a batch of images from a Proofing project? Our latest feature addition has been widely requested and we’re happy to deliver. 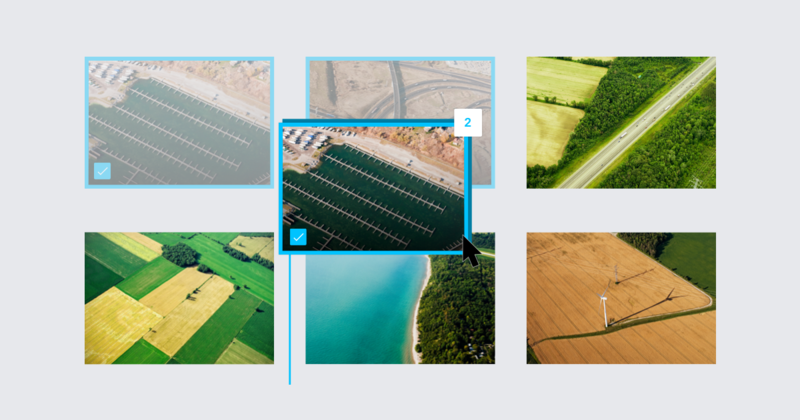 Available exclusively on the new Format, our new Multi-Select tool allows you to select and manipulate more than one image at a time, saving you time and making your workflow more efficient. Not using the new Format yet? Upgrade now to try Multi-Select. They might be a tiny detail but we know you sweat the details. 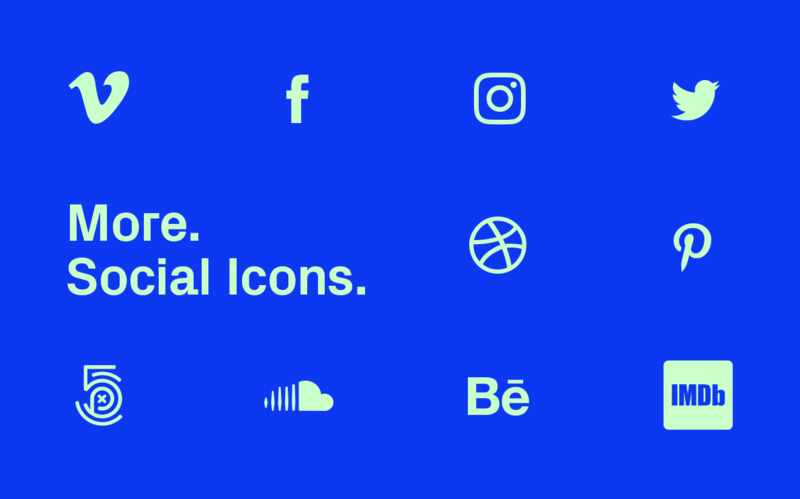 We’ve updated our standard set of social icons available in the Design Editor to include our most requested. We’ve made sure the new icons look clear and crisp on your portfolio in any color and on every theme. In addition to the tried and true Twitter, Facebook, Instagram, LinkedIn, Pinterest, Tumblr, Flickr and Google+, you can now also easily display your Youtube, Vimeo, IMDb, SoundCloud, Behance, Dribbble, 500px accounts on your portfolio. What is your brain hiding? Answer 4 simple questions and the world’s premier expert on creativity, Dr. Luova Dahl, will delve into the deepest recesses of your brain to determine what kind of creative mind you possess. Okay, so she might not be a real doctor, or even a real person, but by answering a few simple questions you can find out what part of your brain controls your creativity. Get diagnosed now.